South Africa is one of the most visited countries in Africa and the tourism industry accounts for a substantial amount of the country’s revenue – it supports 10.3% of jobs in the country. In 2014 almost 10 million tourists entered South Africa, continuing the positive trend year by year. South Africa is often referred to as the “Rainbow Nation” to describe the country’s multicultural diversity shown also through the 11 official languages recognized by the country’s officials. And because English is one of the official languages in South Africa, the country is a good destination for expats from all over the world but especially from English speaking countries. If you are interested in moving to South Africa or need to relocate because your job requires it, be sure to take a look at the list of blogs bellow. 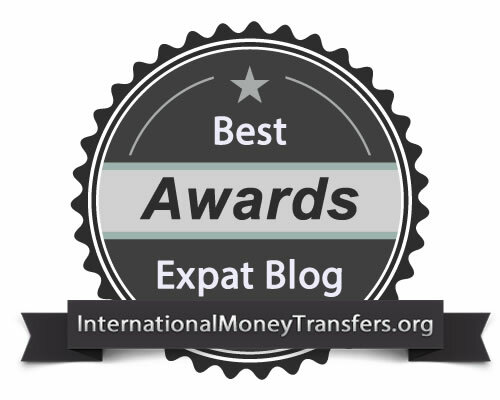 We selected the best blogs written by expats who have already gone through all the changes that moving to a new country requires and they can bring you the best tips and tricks to help you accommodate quicker to the new lifestyle. For expats who are looking for a comprehensive guide to living and working in Cape Town, this website is an excellent resource. The layout of the site is easy to navigate, but more importantly the content is incredibly useful. 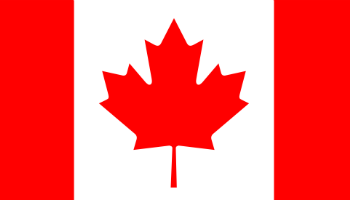 I like that they have information on the basics, immigration, moving, daily living, working, and essentially every other piece of information an expat could need. The guide is written, maintained, and updated by a German family who moved to Cape Town in 2005, so they offer excellent facts from a unique perspective. You’ll want to bookmark this site to read through their tips while living in the area. 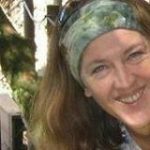 This is a personal blog that author Eva Melusine Thieme has written to share with other expats traveling to South Africa. 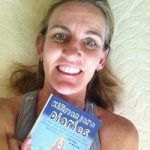 She has written many books that are well worth reading, although her blog in and of itself is an excellent resource for anyone who needs some good advice and perspective on moving. 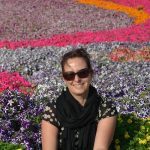 On her website she shares interviews with other expats, her favorite things to do in the area, unique finds, and answers to questions that other travelers may have. Posts are updated pretty regularly and you can sign up for a newsletter to keep in the loop as well, making it easy to enjoy all that this expat has to say about South Africa! If you love reading posts that have a lot of personality, then 2 Summers is definitely for you. It’s a site written and maintained by a woman named Heather Mason, who moved to South Africa from Washington, D.C in 2010. 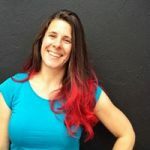 She shares much of her personal life on her blog posts, but more importantly she shares useful advice about living in South Africa. From information on local libraries closing to exhibits and places she visits, there’s always something new to read. 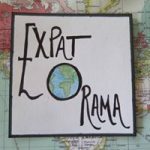 For an expat who wants more than just “where to go, what to do”, this blog is a great place to get started. 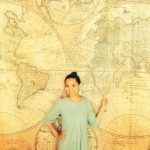 Written by a woman named Nicole from California, this is more a travel blog for those who are thinking about traveling to other countries from the United States. Here she shares advice for traveling, how to stay organized on the road, recipes she uses while out of the country, and travel tips. Additionally she shares experiences from her trips so you can use those for your very own. Posts from her travels to South Africa in particular are excellent resources if you want to know where to go or how to travel with less stress. 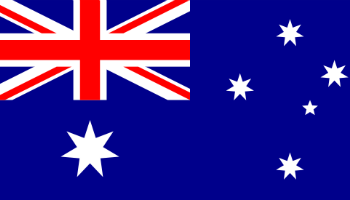 The details provided can help make your transition as an expat easier. When you visit Johnny Africa, you’ll find a beautifully laid out website with a lot of great information. The travel guides and trips are some of the best resources, as they are organized based on location as well as what you want to learn about traveling (including to South Africa). 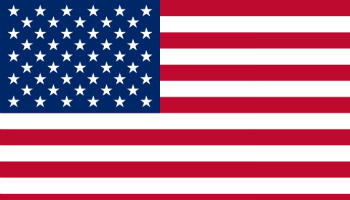 You can also read through the personal blogs from the site owner, Johnny from New York City. He gives a lot of insight into his activities, where he has visited, and what he learned as an outsider. All of this can be useful to an expat who wants to dive into the local culture. This site is ran by a man who moved from Sheffield to Cape Town, South Africa several years ago. Each post is unique with a lot of personality, tips, and information on his experiences. You’ll also read a lot about traveling in the area, which is useful for anyone who hasn’t spent a lot of time in South Africa. 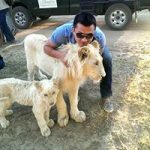 I also like the fact that personal stories about what it’s really like to be an outsider are shared, as these are useful to expats who may have a hard time adjusting. Many posts are shared regularly, so you’ll never be without content to read. 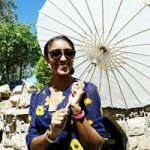 I really like this site because the woman who runs it shares useful advice about expat life in South Africa. Having moved with two teenagers, her perspective is one that you won’t get on many other blogs. She has a lot of blog posts from her time there, including information on travel, where she visited, who she met, and worthwhile places she recommends other people go. 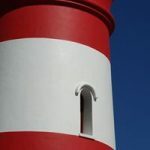 There are also a lot of excellent pictures shared on the blog along with information on worthwhile causes and charities worth checking out in South Africa. She does a lot of solo traveling as well, so you can gain a lot of insight about what it’s like to go on an adventure by yourself. Just as the name of the website so clearly states, this is a website about a Latin woman named Diana who moved to South Africa. Being in the fashion industry for many years, she uses this blog as a way to share her view of style and unique fashions in South Africa. In addition to this, she also gives insight into traveling, places to visit, and where she recommends going (and why). It’s a great website for those who enjoy fashion inspiration from all over the world, along with a little bit of great advice about traveling in South Africa. Restaurant reviews, what summertime in South Africa is like, tips for life abroad, and places to visit are all things you’ll find on Mademoiselle Nomad. This site is ran by a woman who left her home of Mauritius in 2001 and now travels (slowly) all over the world. She has some great blog posts about South Africa that are complete with tips on what to expect ad how to prepare. You will find a lot of excellent information here, as well as fun and interesting stories that will put a smile on your face. She even shares insight as to what she has learned being an expat, which can give you some guidance when you move for yourself. Having caught the Travel Bug as a kid from her parents and now being a ‘trailing expat spouse’, the author of this blog has written many articles about the Expat life in Johannesburg, South Africa. She’s been also featured in a book called “Knocked Up Abroad: Stories of pregnancy, birth, and raising a family in a foreign country” which is an anthology of 24 stories about the trials and joys experienced by 21 mothers and two dads who raised their families abroad. 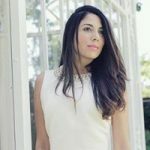 Southafrikhan.com: Sarah Khan is a freelance writer based in South Africa with previous experience as an editor at Travel + Leisure magazine in New York City. Her Namibia road trip feature for the New York Times has won Gold in the 2016 Society of American Travel Writers Foundation Lowell Thomas Awards, in the category of Foreign Travel.